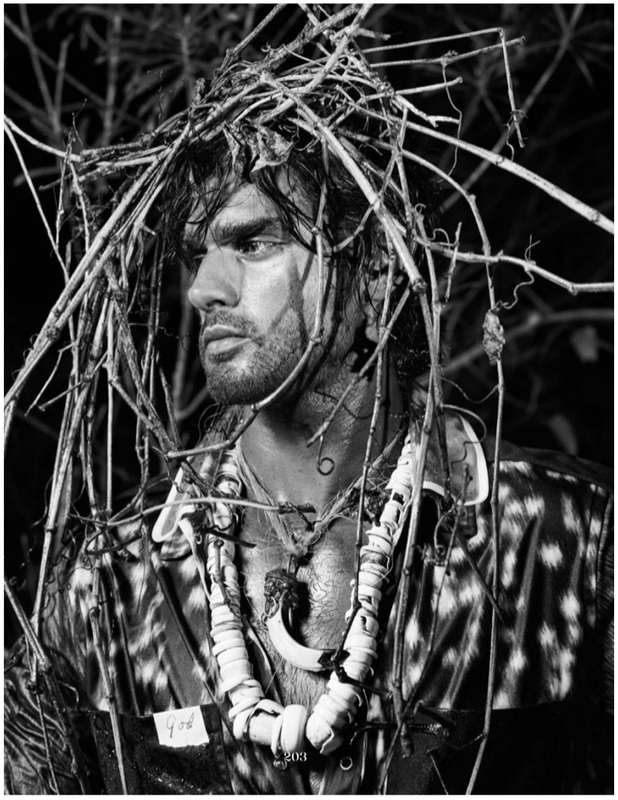 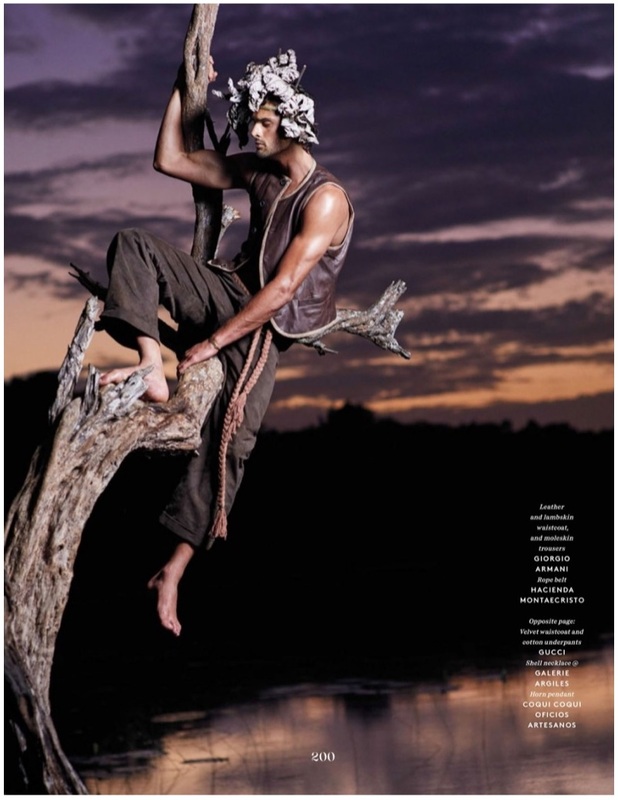 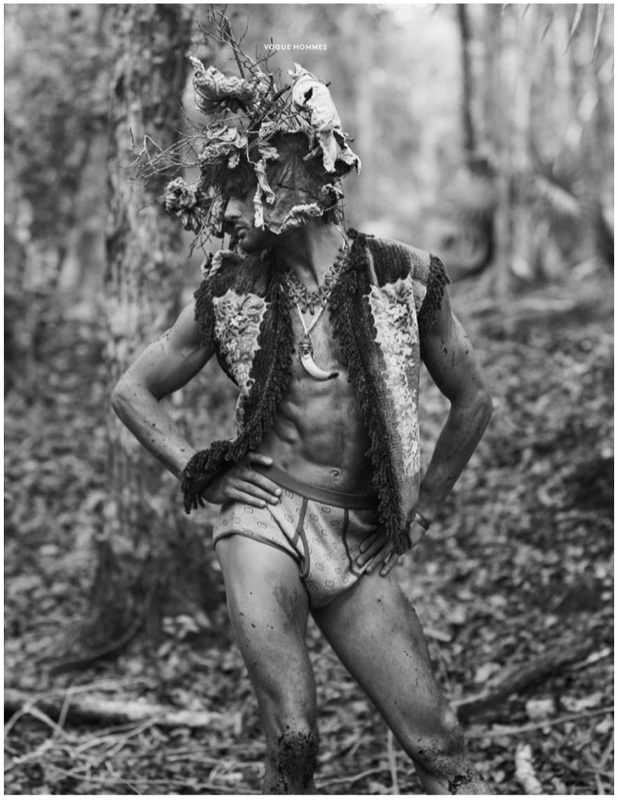 Marlon Teixeira takes to nature for a new story from Vogue Hommes Paris . 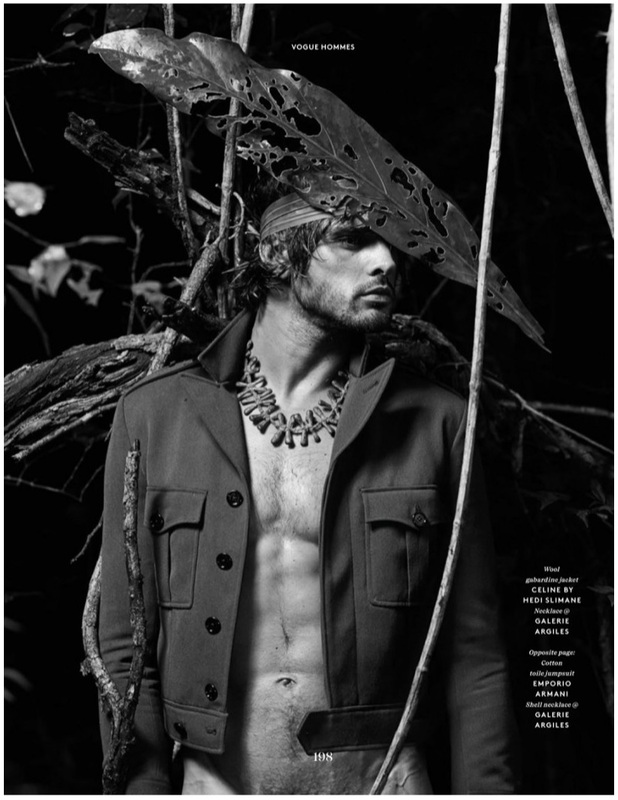 Embracing neutrals, Marlon dons a wardrobe with styling by Anastasia Barbieri. 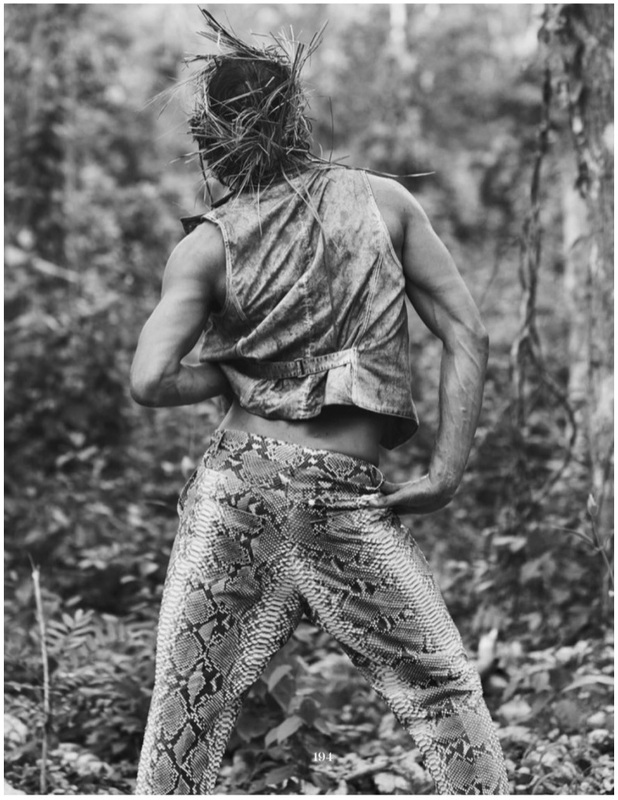 Photographer Ethan James Green captures the editorial as Marlon strikes several poses. 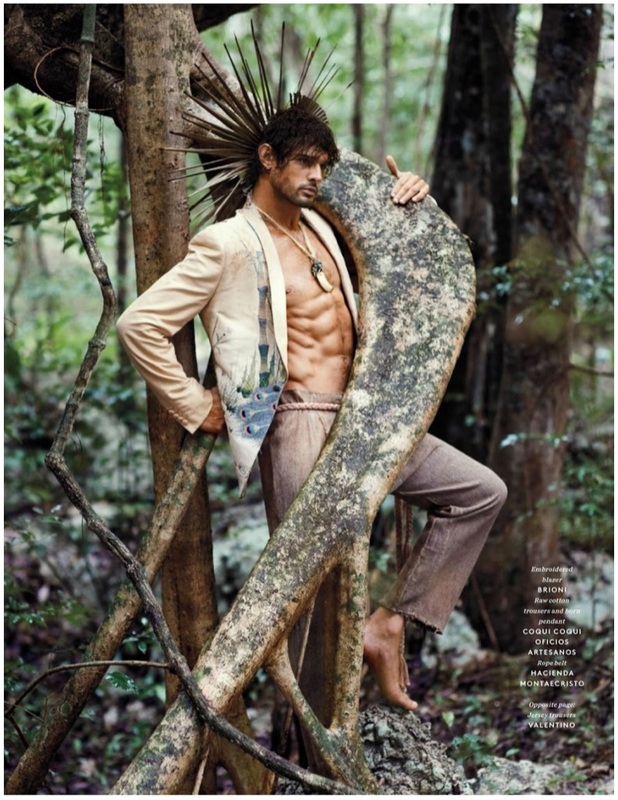 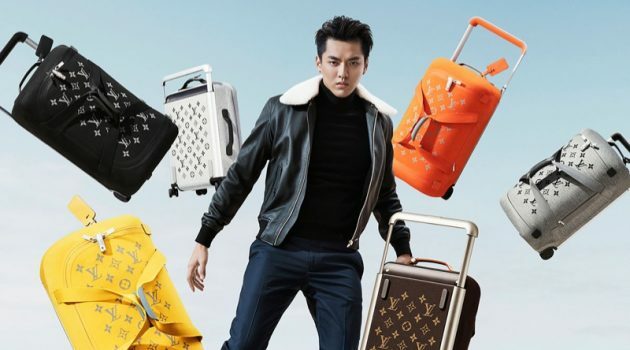 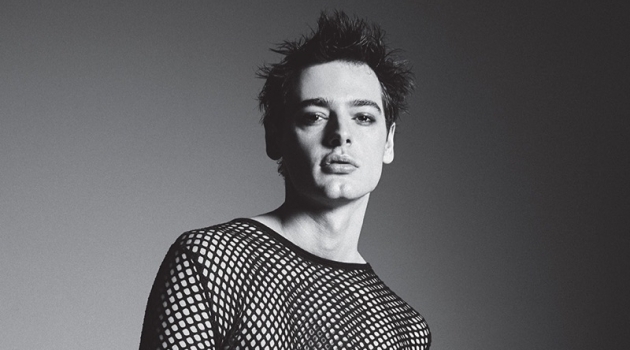 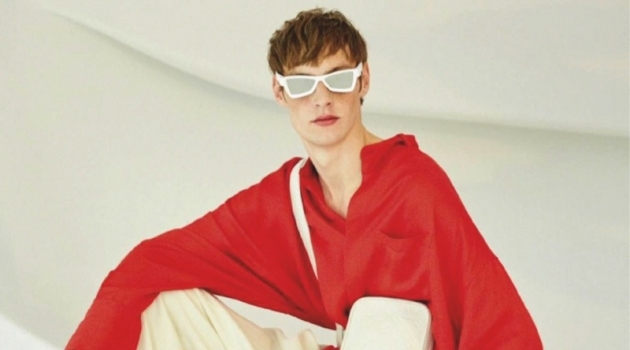 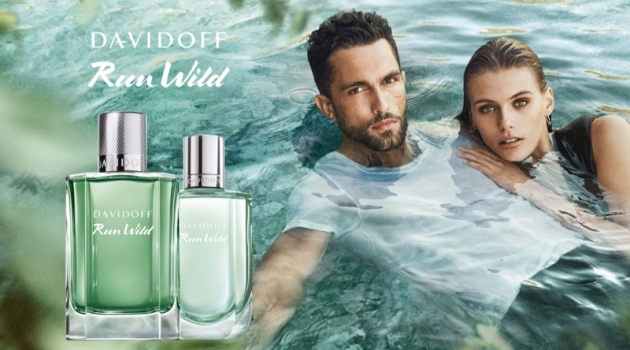 The Brazilian model rocks various brands, which range from Louis Vuitton and Celine to Burberry.